Life Healthcare Communications continues to expand its digital department with the appointment of a senior software developer, strengthening its digital credentials. 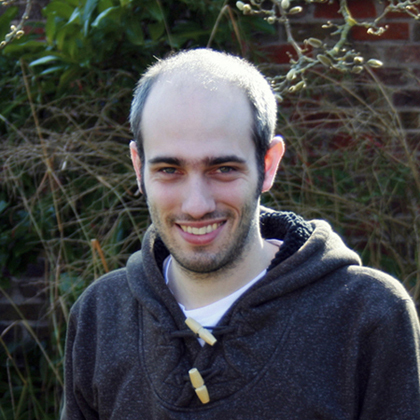 Adam Richardson brings over 10 years of website, app and systems development experience to his new position at Life. Over the past seven years, Adam worked for AkzoNobel (formerly ICI Paints), creating an extensive range of web-based systems and iOS applications, including an award-winning iPhone app. The latest appointment enhances the company’s in-house iOS development capabilities, enabling Life to deliver a full spectrum of digital marketing solutions.